Rhubarb 17 also known as, Liu Zi Run Chang Pian is a formula which purges intestines and moistens dryness. Rhubarb 17 is for people with constipation and dry intestines. 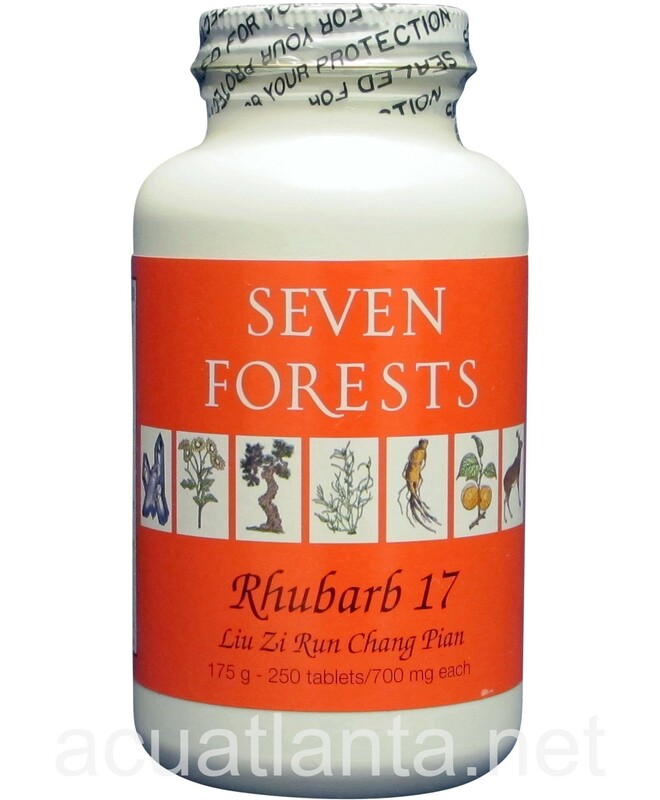 Seven Forests Rhubarb 17 is an expanded version of the Ming Dynasty formula Linum & The Han Dynasty Formula for dry constipation that results from intestinal dryness associated with faulty distribution of moisture. This type of constipation does not require potent stimulant purgatives (a high dose of rhubarb or similar herbs) or agents to retain lots of water in the intestine (a high dose of mirabilitum). Instead, a gentle purgative action is attained by using only a small amount of Minor Rhubarb Combination (Xiao Chengqi Tang rhubarb, magnolia bark, chih-shih) to provide a mild downward push, coupled with herbs that moisturize the intestines, such as oily seeds ( persica, apricot, sesame) and blood nourishing herbs (tang kuei, cistanche). Rhubarb 17 product is available only from licensed healthcare professionals. 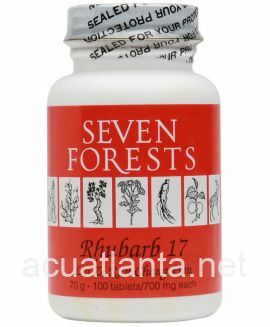 Buy Rhubarb 17 Online here at AcuAtlanta.net or our clinic. Wonderful alternative to laxatives due to constipation from medications. Very gentle and affective! Great service, great price, the product works very well. I couldn't be happier. I love your products and ordering is convenient and the product is always received quickly. 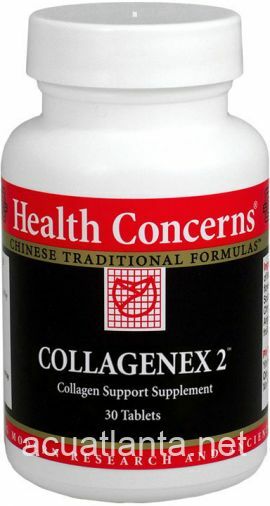 I've used this product for several years now -- having been introduced to it by my acupuncturist. 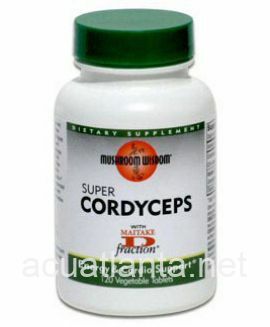 It is an excellent supplement to assist with regularity. I struggled prior to starting this product. 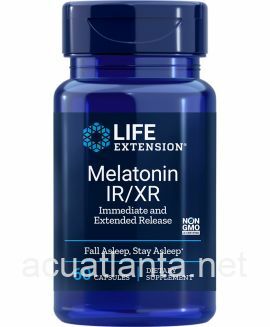 I now use it in combination with other products and am very grateful for how well it is working. I appreciate how quickly I receive my orders from Acupuncture Atlanta. This is a great herb for relieveing constipation. It works very gently and can be taken long term. I would order it again. Third time ordering this product and the consistency is excellent. Orders are received on time and we are saving money based on local suppliers. 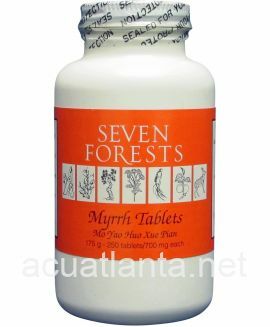 We will continue with Acupuncture Atlanta for this and similar items. 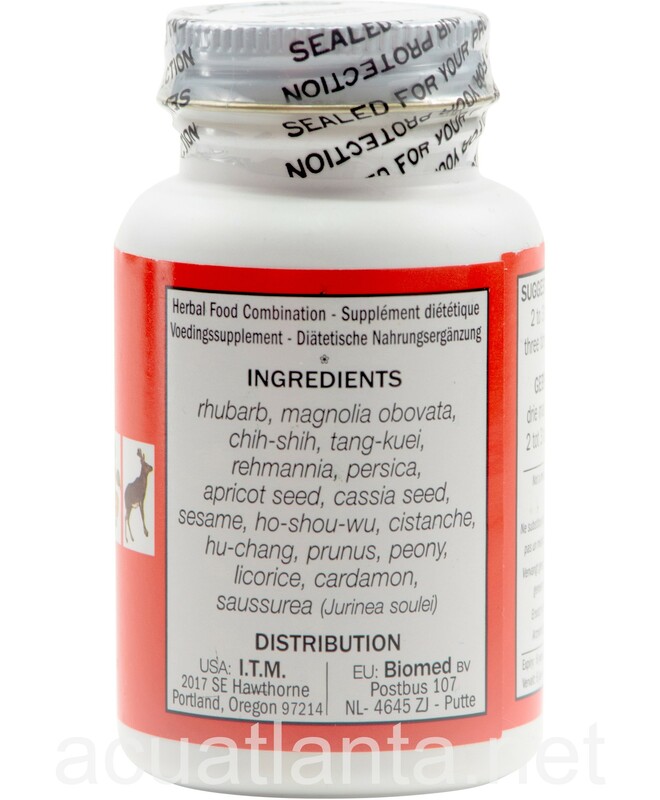 Rhubarb 17 is a soothing herb that gently supports and nourishes my system with moisture. My system leans toward heat and dryness, so Rhubarb 17 is a successful balancing herb. I love it. 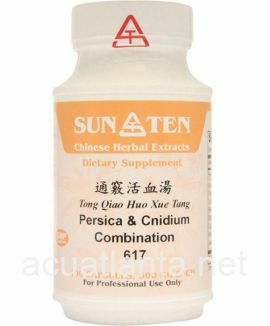 This product was recommended by my acupuncturist because I was hospitalized for diverticulitis of the sigmoid and splenic flecture. I have been taking the herbs since August 2013 and am no longer having colon issues. I would recommend this product to anyone having constipation issues. I have suffered from chronic constipation for years. 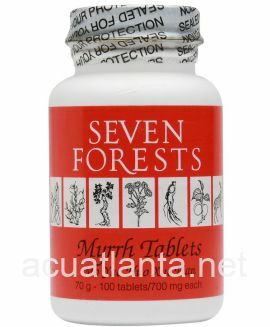 This product has helped me alot but I have to take 4 pills, three times a day. Sometimes I get stomach aches from this product but I would recommend it! 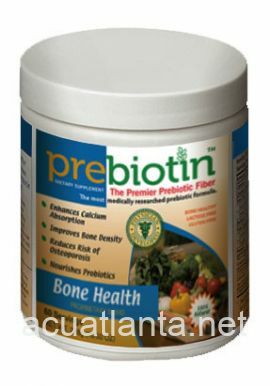 My husband uses this product and it has been very helpful in keeping his bowels regular. I have to be very sure that I re-order it for him before he runs out, as without it he is not a happy man!! 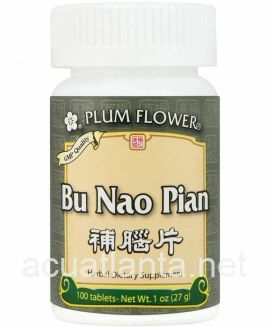 My acupuncturist recommended this supplement for my bowels and I find it to be very helpful in maintaining regularity. My daughter and I have been using this product for 8 months for constipation. It has been very effective and we will continue using it. 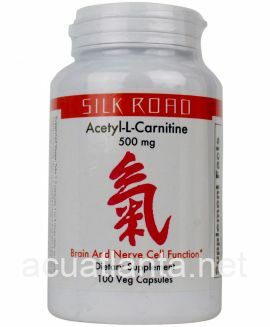 Customer who purchased Rhubarb 17 250 tablets online also bought the following products which may be of interest to you.